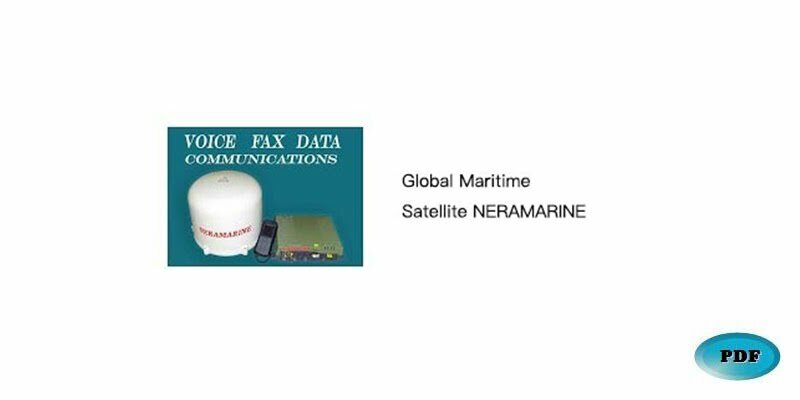 SAILOR Fleet77's service system is supported by Thrane & Thrane, who has considerable experience and knowledge of maritime communication products. It provides SAILOR Fleet77 reliable telephone and data communication. The scope of support is also global, allowing users to use it more conveniently.